This is what one of my student said on my student’s smartphone chat group yesterday on 24th August 2015, who shorted Philip Morris International (PM) based on my trade alerts sent out real-time on 28th July 2015. Some people even said yesterday was black monday with the dow jones going down by 1000 points. It was certainly not a black monday for my students yesterday on 24th August 2015. In fact, most of us made over 300% return because of the downward move. Knowing the correct way to trade is the key to profit from any market conditions. 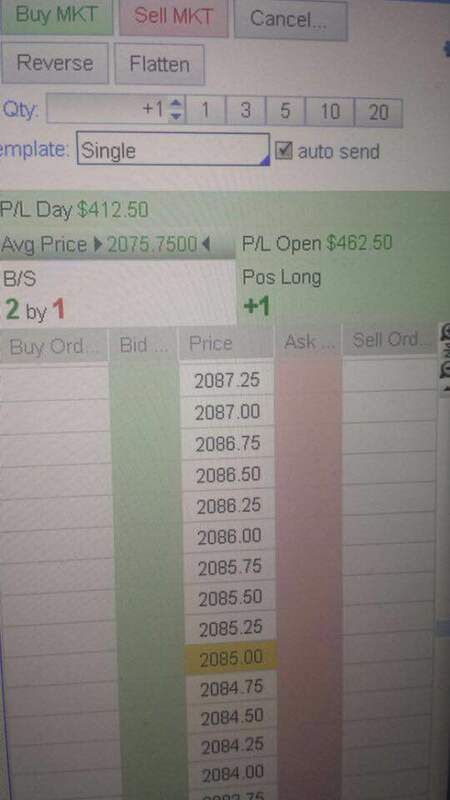 Below is a screen capture from one of my student who only trades Futures. He posted this screen capture into my private student’s smartphone chat group yesterday on 17th August after I mentioned to the group that I see the S&P Futures going up for the day and he traded it. I was very happy for him as that one trade only lasted around 30 minutes and he made US$462.50 in that one trade. 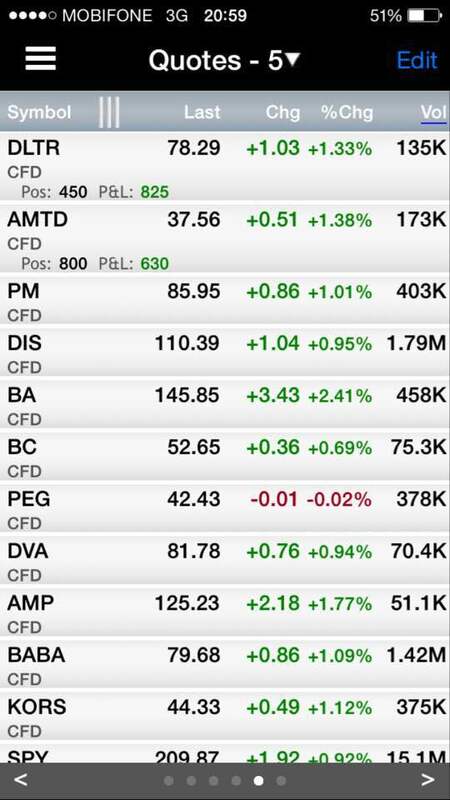 Below is a screen capture from a student’s phone showing he traded AMTD and DLTR with profits totalling over US$1400. And he posted into my private students support chat group to share with other fellow students. Very grateful to his sharing and helping the group. Click on the picture below to view the screen capture.